It takes the wake-up call of a malignant brain tumour for Yolanda Sing to ask herself if she can continue living a stressful corporate lifestyle that brings her no meaning or joy. 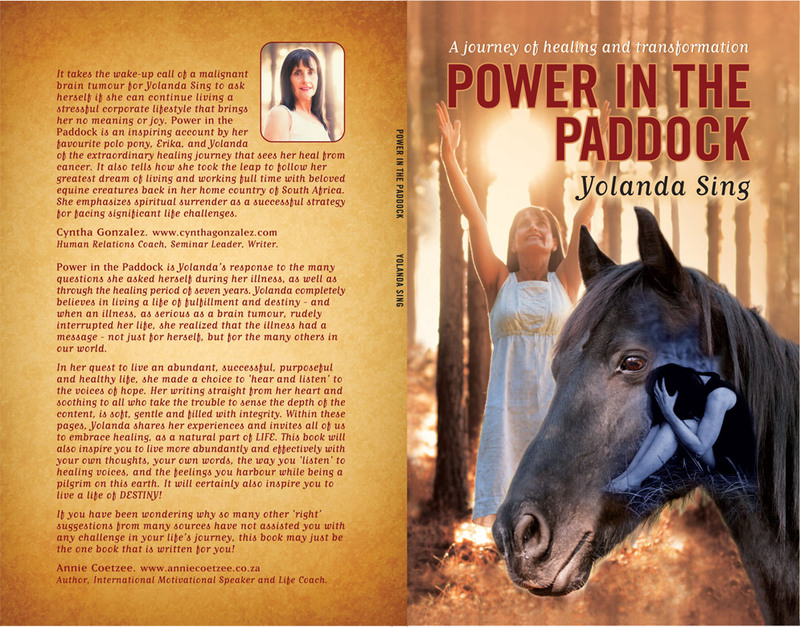 Power in the Paddock is an inspiring account by her favourite polo pony, Erika, and Yolanda of the extraordinary healing journey that sees her heal from cancer. It also tells how she took the leap to follow her greatest dream of living and working full time with beloved equine creatures back in her home country of South Africa. She emphasizes spiritual surrender as a successful strategy for facing significant life challenges. Human Relations Coach, Seminar Leader, Writer. Power in the Paddock is Yolanda’s response to the many questions she asked herself during her illness, as well as through the healing period of seven years. Yolanda completely believes in living a life of fulfillment and destiny – and when an illness, as serious as a brain tumour, rudely interrupted her life, she realized that the illness had a message – not just for herself, but for the many others in our world. In her quest to live an abundant, successful, purposeful and healthy life, she made a choice to ‘hear and listen’ to the voices of hope. Her writing, straight from her heart and soothing to all who take the trouble to sense the depth of the content, is soft, gentle and filled with integrity. Within these pages, Yolanda shares her experiences and invites all of us to embrace healing, as a natural part of LIFE. This book will also inspire you to live more abundantly and effectively with your own thoughts, your own words, the way you ‘listen’ to healing voices, and the feelings you harbour while being a pilgrim on this earth. 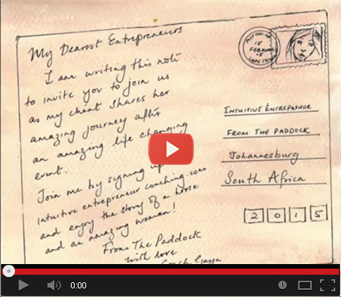 It will certainly also inspire you to live a life of DESTINY! If you have been wondering why so many other ‘right’ suggestions from many sources have not assisted you with any challenge in your life’s journey, this book may just be the one book that is written for you! Author, International Motivational Speaker and Life Coach. For South African orders, the fee is R200 plus VAT and postage fees, which will be individually quoted, pending destination.